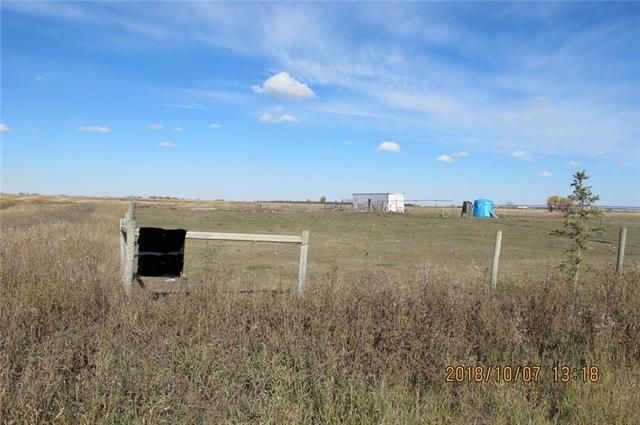 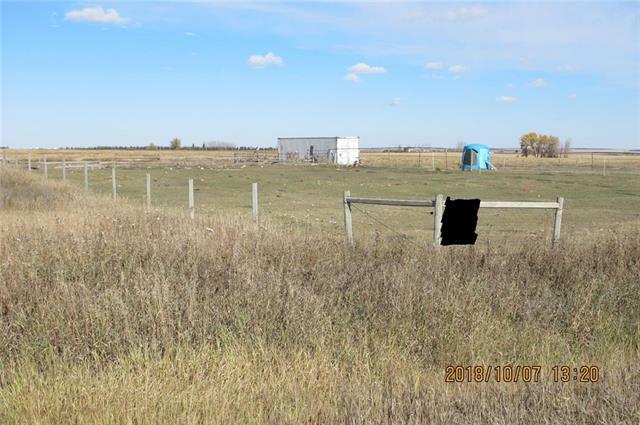 Property is 3 km north of Blackie, Alberta. 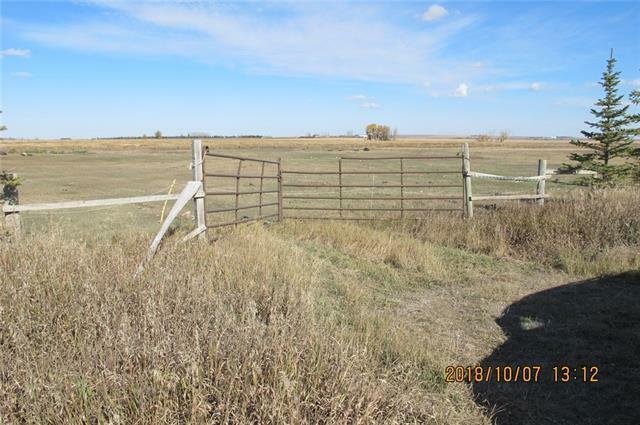 Land is fenced with smooth wire for horses.There are two wells; one artisian well, 1 drilled well (flows when valve is opened). 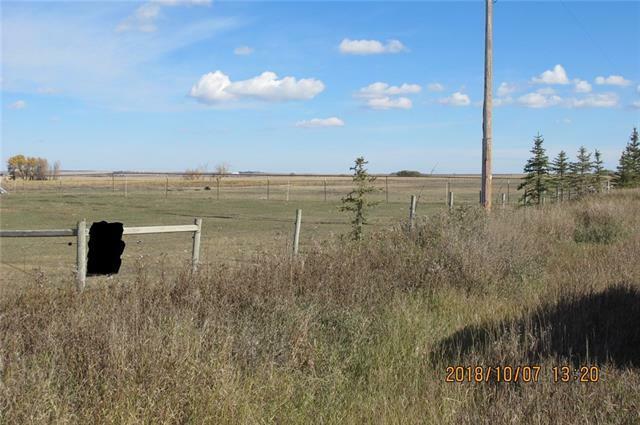 Owner is not sure of the rate or depth of the drilled well - will have 'to be determined' by buyer.Metal (Sea Can) is on site for storage and is negotiable with purchase.Power has been taken into the property to the well site.